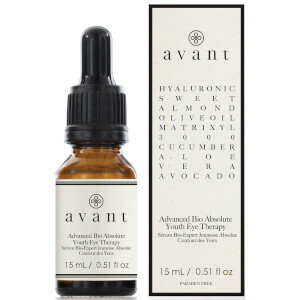 Avant Skincare is a natural beauty brand dedicated to aligning your skin and overall wellbeing. 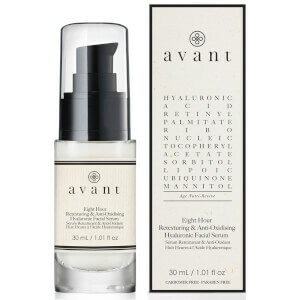 The brand work with scientists around the world to source the most beneficial and precious ingredients that strengthen, enhance and protect your delicate skin. 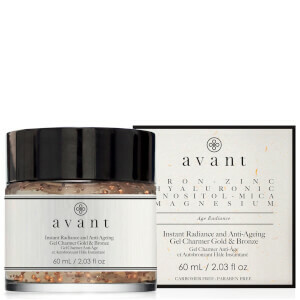 Each product is a nutrient-rich blend of both high-performance and natural ingredients that work in synergy with each other to balance and perfect your skin. 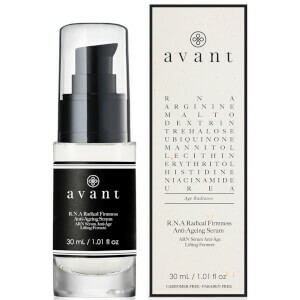 By working with both science and nature, your complexion receives the most effective care possible, that ensures it stays healthy for longer. 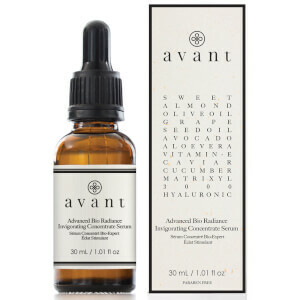 If you aren't sure which products to choose for your skin type, take a look at our Avant Skincare range guide below to help. 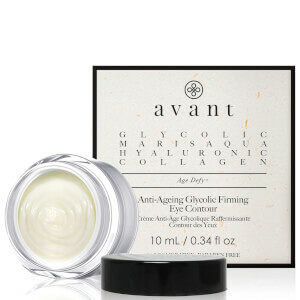 The Avant Skincare Age Defy + collection is best suited for mature and very dry skin types. 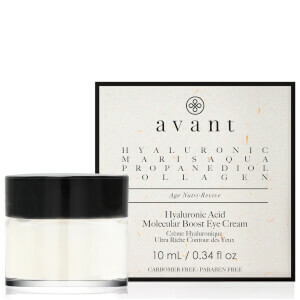 The moisture rich formulations help to smooth out fine lines and wrinkles, all while keeping the skin plumped up, healthy and glowing. Suitable for all skin types, the Avant Skincare Age Radiance range helps to revitalise dulling complexions and restore areas of fatigue. 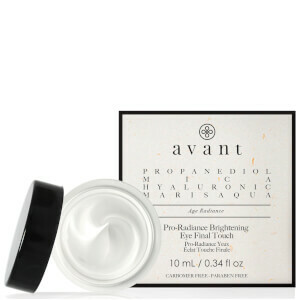 Skin appears illuminating, with a lit-from-within glow. 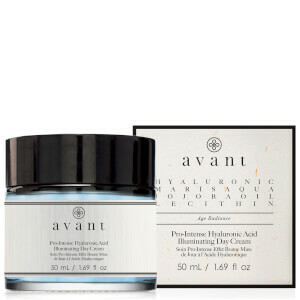 Suitable for all skin types, the Age Nutri-Revive collection from Avant Skincare helps to even out the skin tone and perfect the appearance of pores by strengthening the skin's surface. 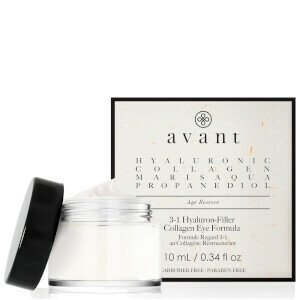 This makes it great for dehydrated and combination complexions especially. 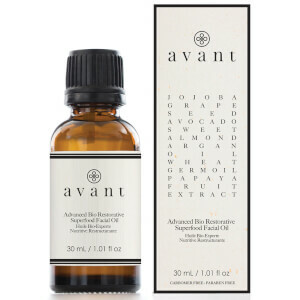 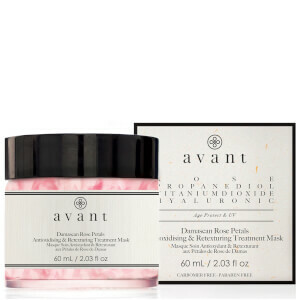 If you have quite oily skin, you will love the Avant Skincare Age Restore range. 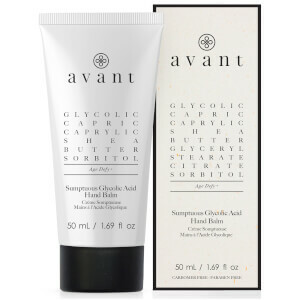 It helps to rebalance the skin and keep it hydrated without making it appear shiny. 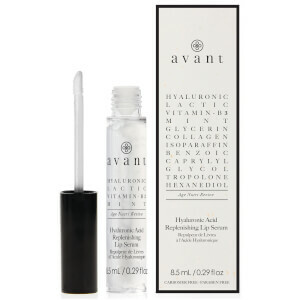 This way, oil levels are balanced out and your skin appears flawless.